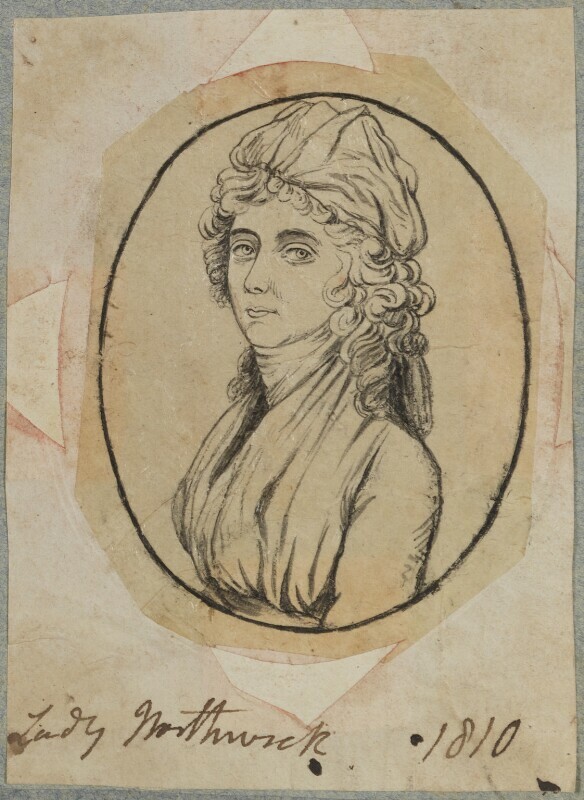 Rebecca Rushout (née Bowles), Lady Northwick (1740-1818), Wife of 1st Baron Northwick. Sitter in 3 portraits. Andrew Plimer (1763-1837), Miniature painter. Artist associated with 12 portraits.